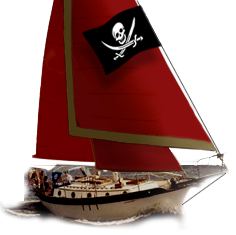 Westsail Owners Alliance - Post: "This Looks To Be A Real Bargain..."
Post: "This Looks To Be A Real Bargain..."
The boat was purchased by a buyer from England. I did the survey last Wednesday, and he got a real bargain. Very little that needs to be fixed on the boat. The teak decks need grooving, resetting the screws, and recaulking, but that would be about the only labor intensive job needed.